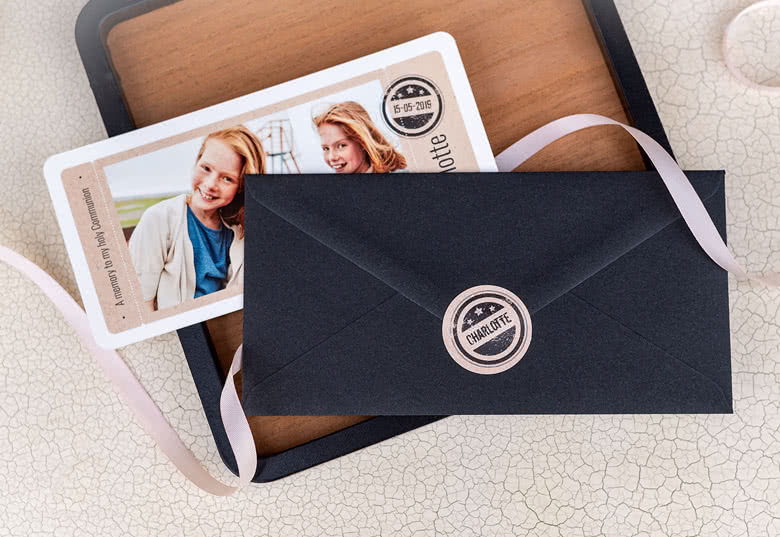 You can seal your letter close with a kiss and materialise it with this personalised envelope Seal Sticker to add a little extra touch to your envelope! This modern-day version of the wax seal is a cute surprise for the receiver. 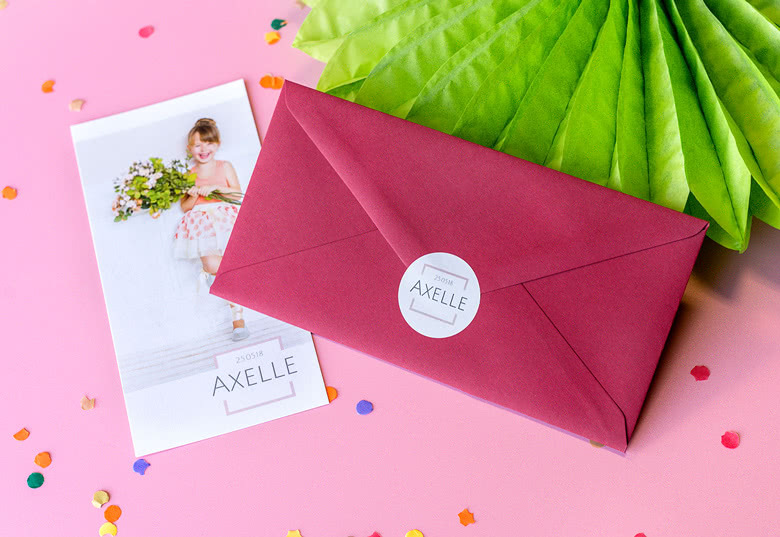 These pretty envelope stickers really add that little extra to your invitations! It is in the details, you know! That said, it is a good idea to start making pretty stickers to seal the invitation envelopes even before the party. 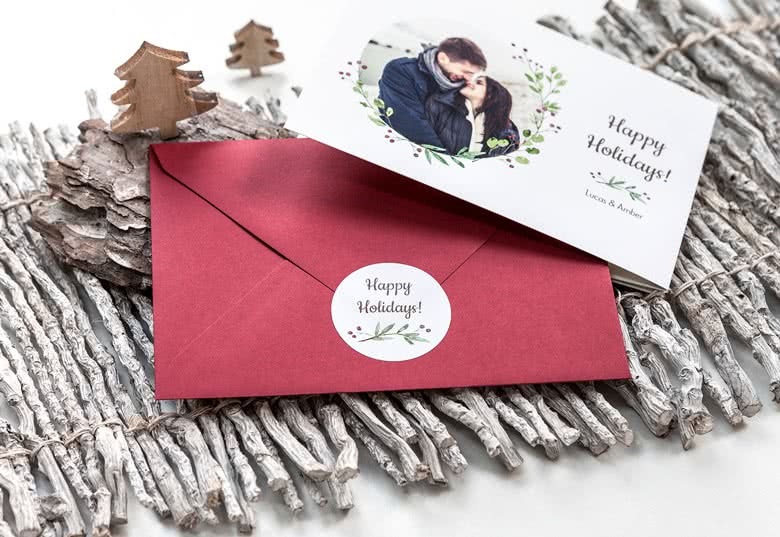 Your guests will be thrilled to open their mailboxes and find that they already received something special in the mail today! 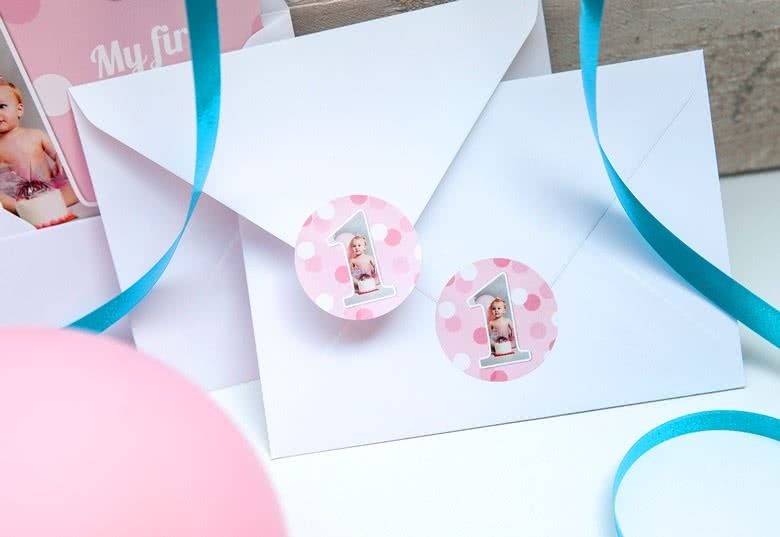 The envelope stickers come in sets of 24 and in several designs to help you find the design that best suits you and your event. 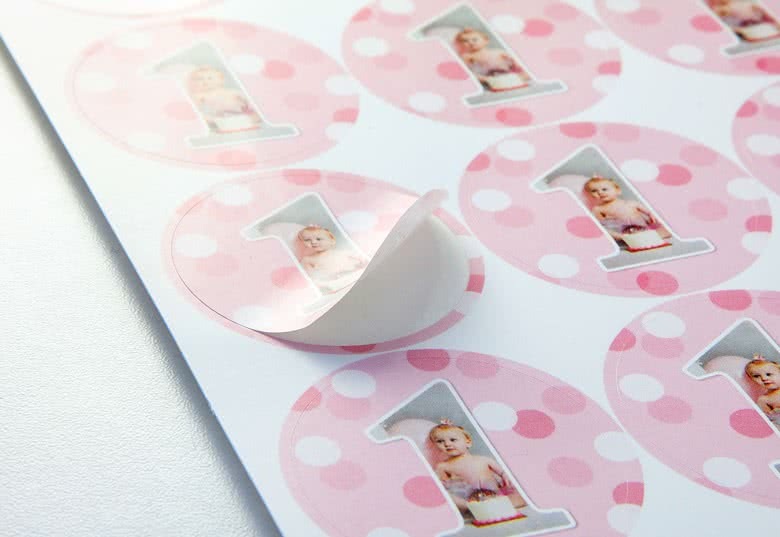 Order your envelope stickers from smartphoto today.